Netgear’s Orbi line includes some of the most capable mesh routers around, and now, the line is about to get even more interesting. 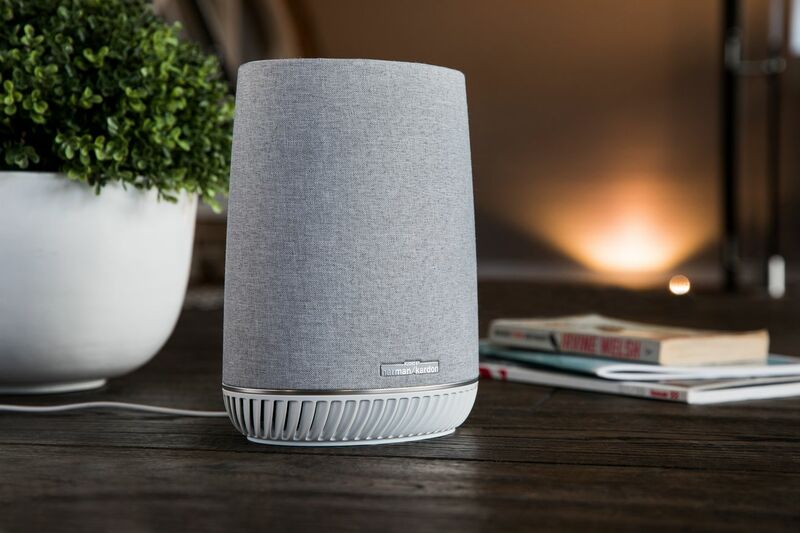 Its latest router, the Orbi Voice, is also a speaker with built-in microphones and Alexa. That way, you can place it in a room where you want to play music or listen to podcasts and improve the area’s Wi-Fi reception at the same time. There aren’t a lot of other products that combine a router with something else. I really can’t think of any, aside from combination routers and modems, since the two products have long had to sit side by side anyway. In most cases, it wouldn’t make a lot of sense for a router to be combined with anything else.